TLC has two core beliefs. Brands should add value rather than discounting; and that added value should reward everyone. The Christmas countdown has started, seasonal adverts are on the TV and most importantly, Vodafone have primed their next #VodafoneTreats box to reward Twitter users. This comes after a year of Vodafone Treat boxes including Pride celebration boxes, World Cup boxes, and of course, Royal Wedding boxes. Santa gift tags: because you always run out, Prosecco: because December is always merrier with some bubbly, Chocolate brussel sprouts: the perfect stocking filler, Christmas socks: helping to keep those toes toasty on cold winter nights, Love2Shop voucher: supporting your gift shopping with £10 to spend in over 20,000 stores, Chocolate snowflake bauble: tree decoration and chocolate together, now that's a festive mix, and a Mulled wine kit: all the essentials needed for your party drinks. 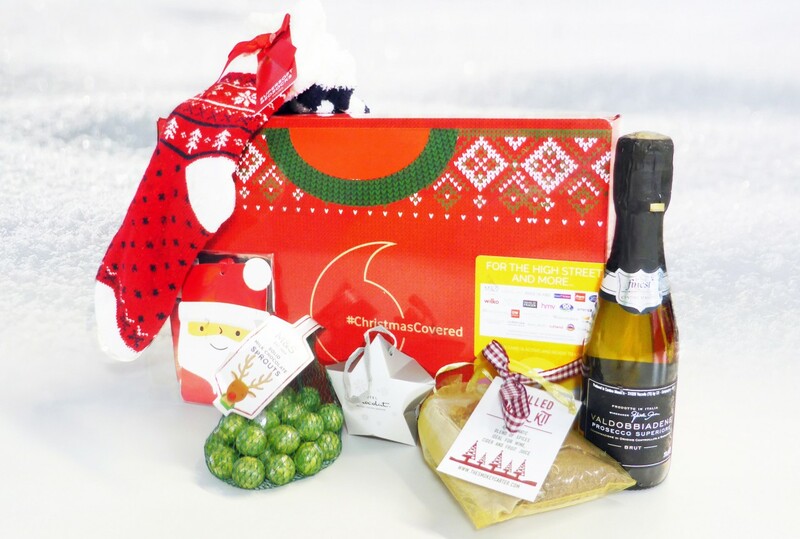 Any customer who Tweets about Christmas is in for a chance to receive one of the goodie boxes, whether itâ€™s about shopping for presents, watching holiday movies or even your office Christmas jumper day. As long as youâ€™re in the festive spirit, an early surprise could be on its way.